Russia’s continued effort to support a non American mobile OS has benefited the likes of Tizen OS and Jolla’s Sailfish OS for a while now. In the past we have reported on Russia’s interest in Tizen which led to the launch of the device in the country initially for the enterprises and government personnel and later on for the general consumers. Recently, on the 2nd of June at Russia’s largest startup conference- the Skolkovo Startup Village became the place for yet another major Tizen announcement. 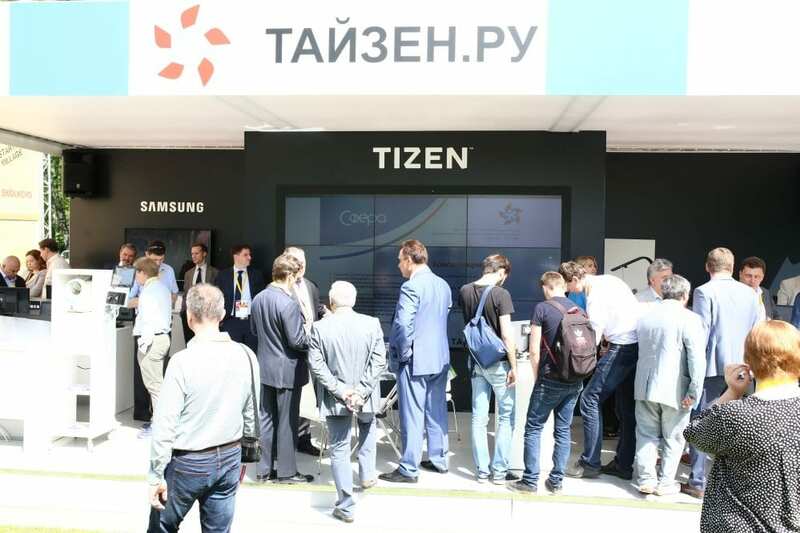 Samsung Electronics and a few other Russian based technology firms together showcased their first prototypes of a Tizen based solutions for the IT sector. Tizen.ru Association along with Samsung also unveiled a Russian version of the Tizen OS for smartphones and IoT and claimed that the development cost of this platform was $1.5 million. The Samsung Z3 is the first smartphone to be flashed with this new rebuilt version of Z3. Officials at the event said that the Tizen OS on this Z3 has been altered not just in language but also in security and is the first and the only mobile OS in Russia to be certified by the Federal Service for Technical and Export Control (FSTEC). Andrei Tikhonov, president of Tizen.ru Association commented that the complete open source nature of Tizen OS helps it to not rely on cloud services from Apple or Google and can be designed to work with cloud platforms developed within the country’s borders to ensure security. He also added that the OS allows app installs that are only available in a corporation’s internal app store. Any threat or attack on the smartphone will instantly brick the device with a report sent to the IT department. 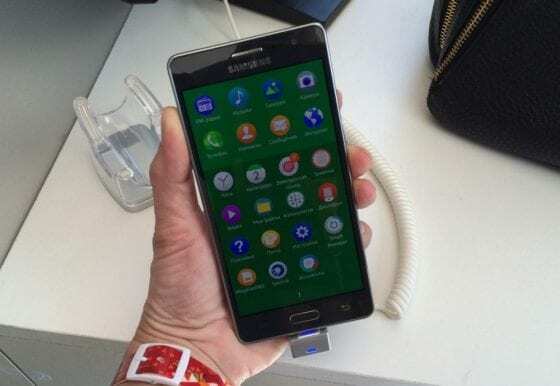 The Russian version of Tizen OS based Samsung Z3 will come pre-loaded with a cloud computing service, mail, document viewer and will use a search engine called Sputnik giving no room for foreign app services. A “Tizen browser” has also been developed for the platform which again is focused on business users. Andrei Tikhonov also added that Tizen OS will not just be limited for a secure smartphone OS but in the future be inculcated into multiple sectors like IoT, Cars, TVs, Security systems etc. Baikal Electronics, a Russian based chipset manufacturer also announced that they are in the works of adapting Tizen OS to their Baikal-T1 chipset.